I went to Kagawa prefecture during 3rd-6th November for "Setouchi triennial 2016". This event is so popular that not only Japanese but also many foreigner gathered at Kagawa prefecture. 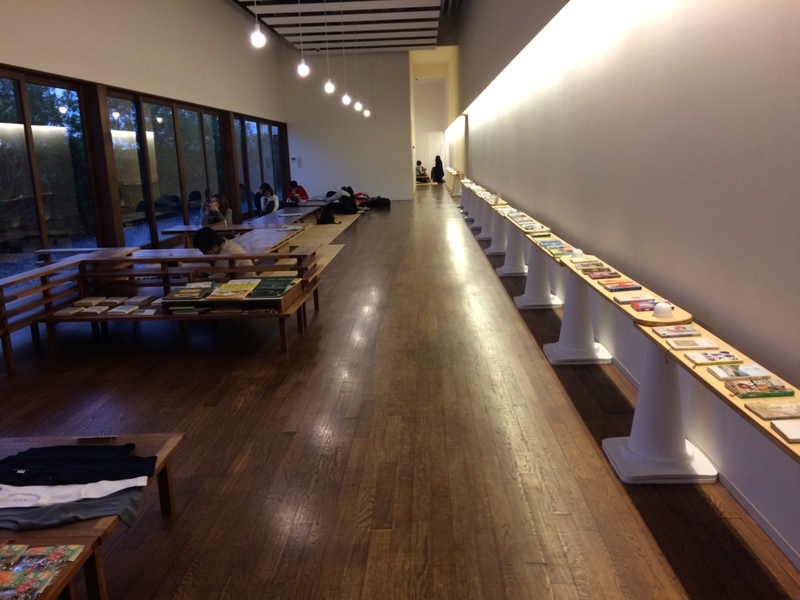 About this event, I introduced other article. I would like to introduce other attract of Kagawa prefecture! 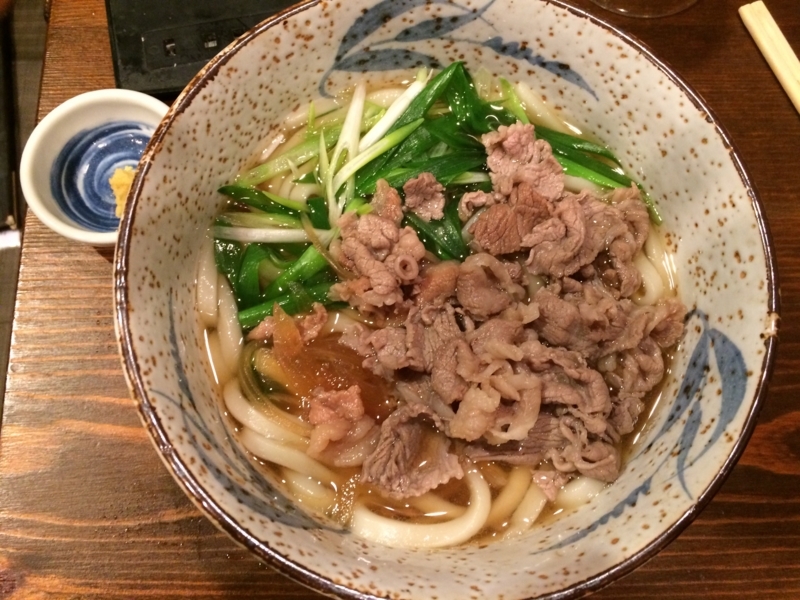 Originally when we are heard "Kagawa", almost japanese come up with “Udon” . 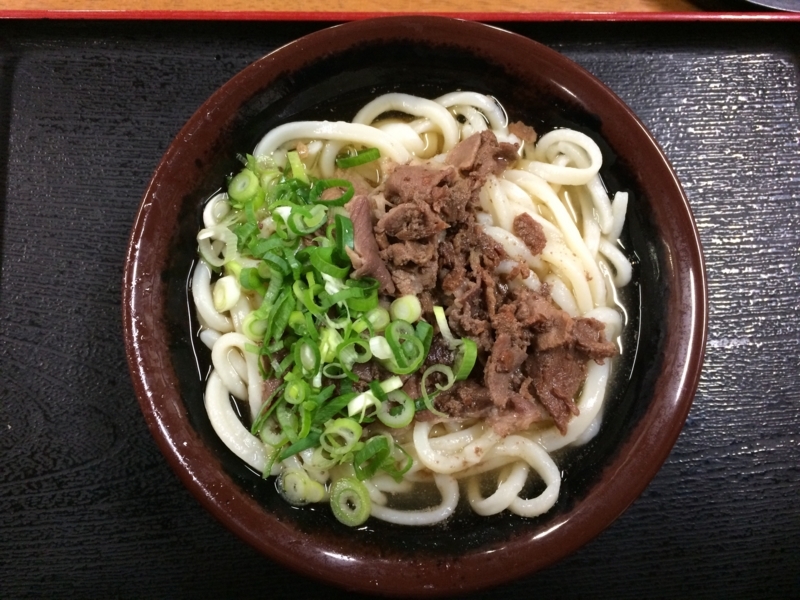 Udon at Kagawa is so famous that we call it Udon prefecture. That's why I had many udon in art travel. 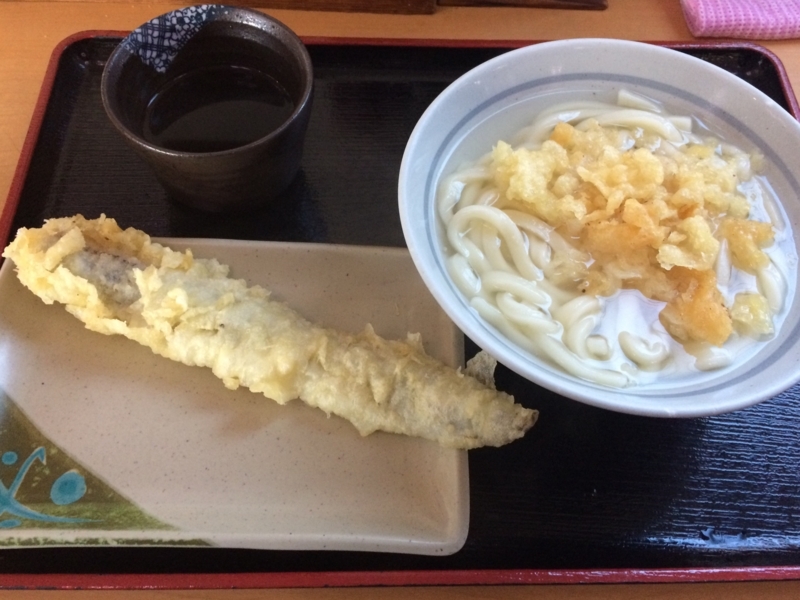 I would like to report Udon at Kagawa! My 1st day started later. I aimed to my accommodation “MICASASCASA” which is nice and cheap guest house. 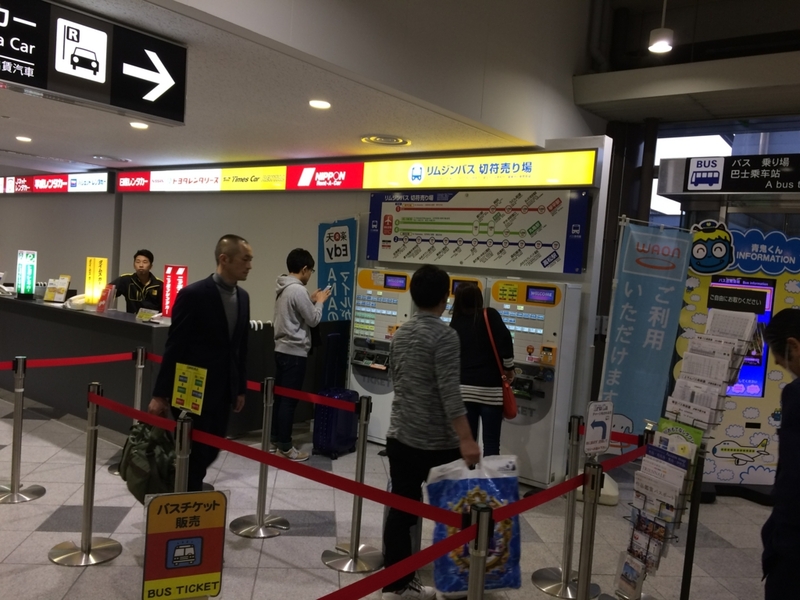 This bending machine sold tickets of buses which have 3 lines to "Takamatsu city","Marukame city" and "Konpera city". 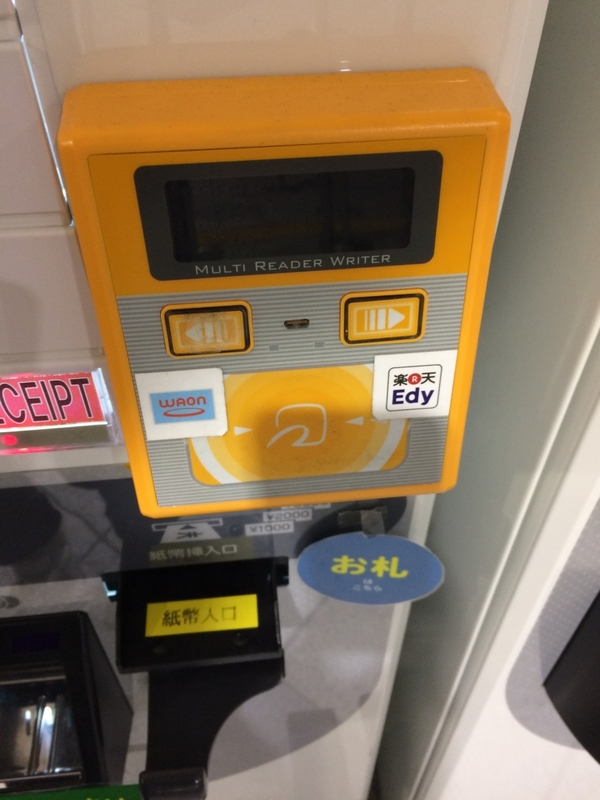 This bending machine could be paid by electric money “WAON” and “EDY”. Do you know Marukame seimen? 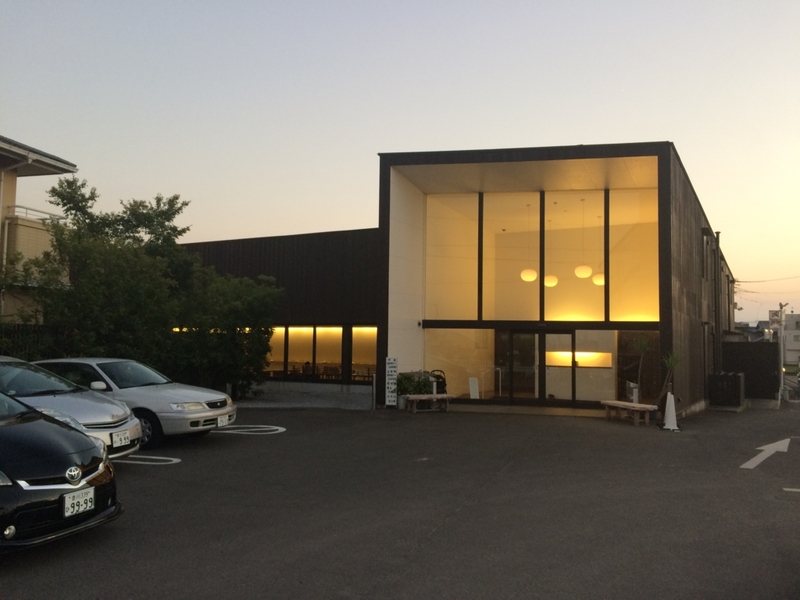 It is so famous Japanese Udon chain restauraunt. 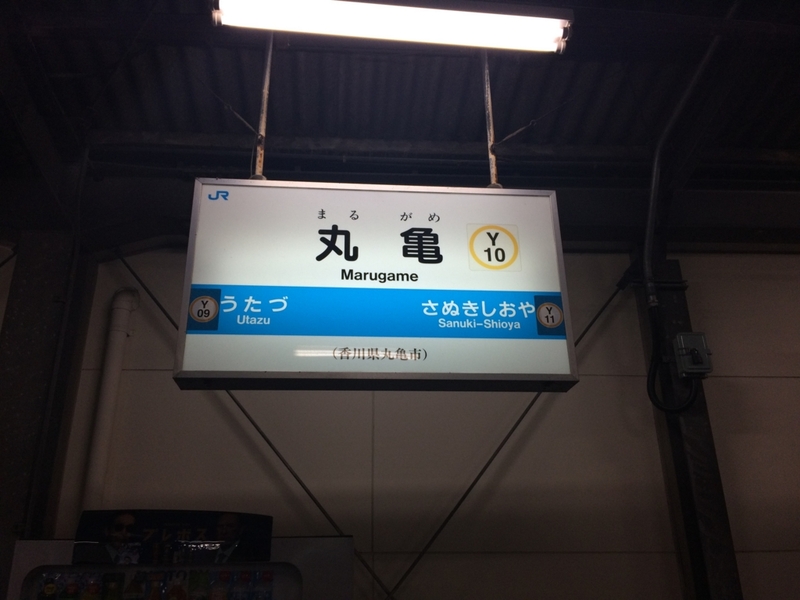 And I found Marukame city at Udon prefecture. 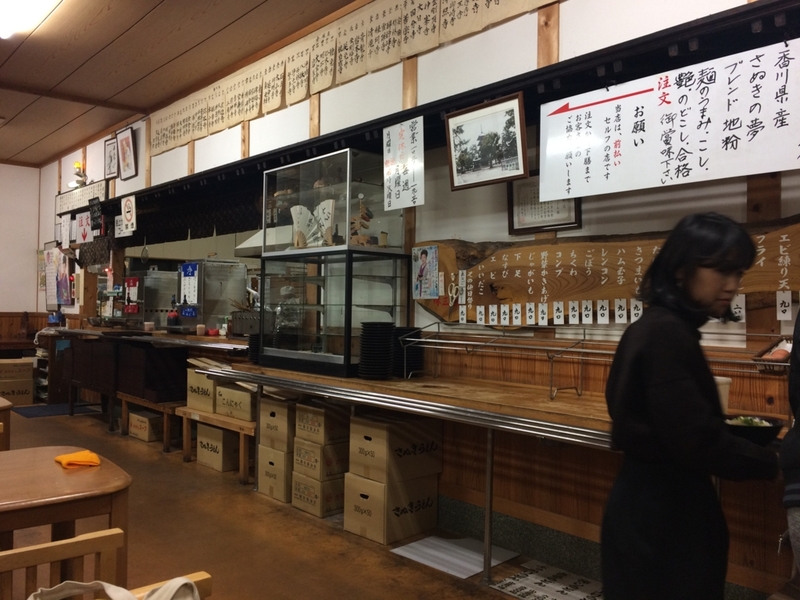 Of course, I guessed this Udon shops was born at this Marukame city!! But, actually it is wrong! 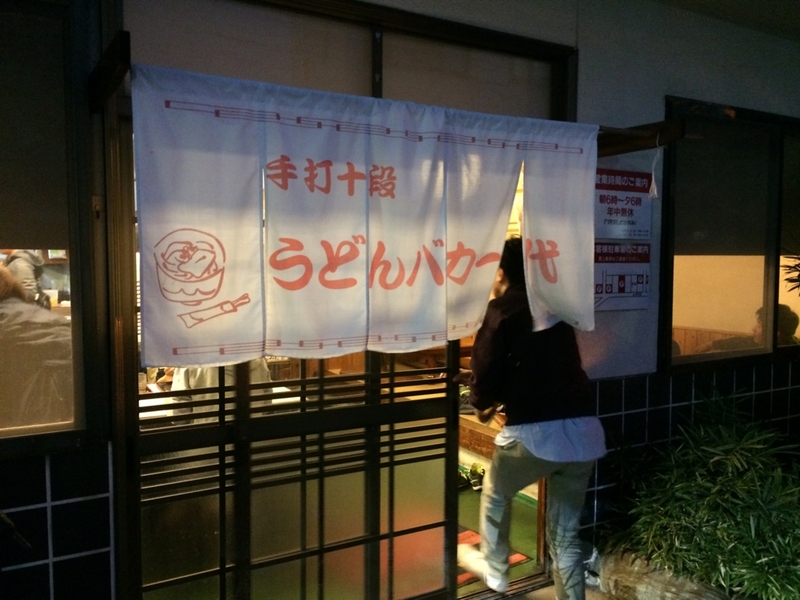 Interestingly,Marukame Udon shop was started at Hyogo prefecture!! Marukame seimen has nothing with Marukame city and doesn’t have any branch at Kagawa!! At first we have to be careful that most Kagawa Udon shops were closed so early like 15:00-16:00!! But this time I went around Setouchi triennial 2016. That`s why I couldn`t go such early time!! So at this article, I will tell several Udon shop which open later! 1st day,I got my accomondation place late. There was countyside and not many houses so I gave up eating Udon first day. But MICASASCASA owner told me Ohkama Udon which was opened by 19:30!! This shop was good atmosphere! My first Udon is this!! But it was not only good but also cheap! It was only 340 yen! Almost udon at Kagawa were so cheap! Merikenya is so closed to Takamatsu station. And this shop is opend until 20:00 so this is so convinience!! 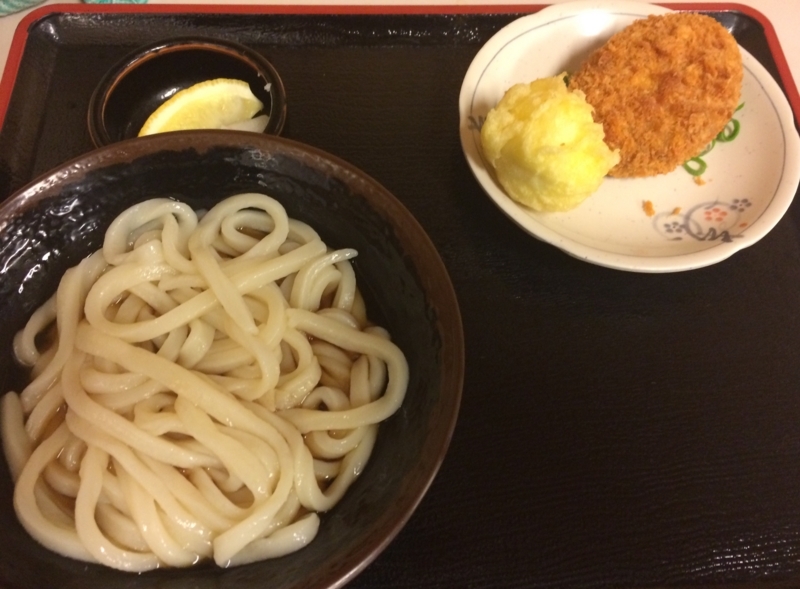 I ate “Kamaage Udon” and "tempra of tara". This Udon shop open until 21:00. And This shop treated not only Udon but also alcohol and some popular foods. So many worker gathered after working. 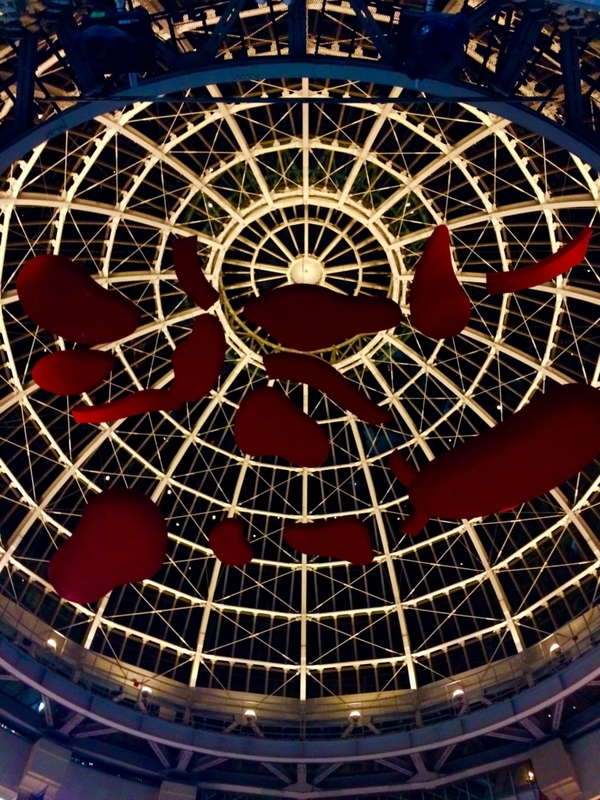 Can you guess what this building is? Of course, hot spring was also super!! But actually there was no olive!! So why is this udon called Olibe udon despite of no olive? Because this meat is is cow that was fed by olive! So this meat was super! But this udon was 1,000yen !! This shop open unitil 20:00. So why don't you rich night?? This shop was so busy and close at 18:00! Many local people visited here! 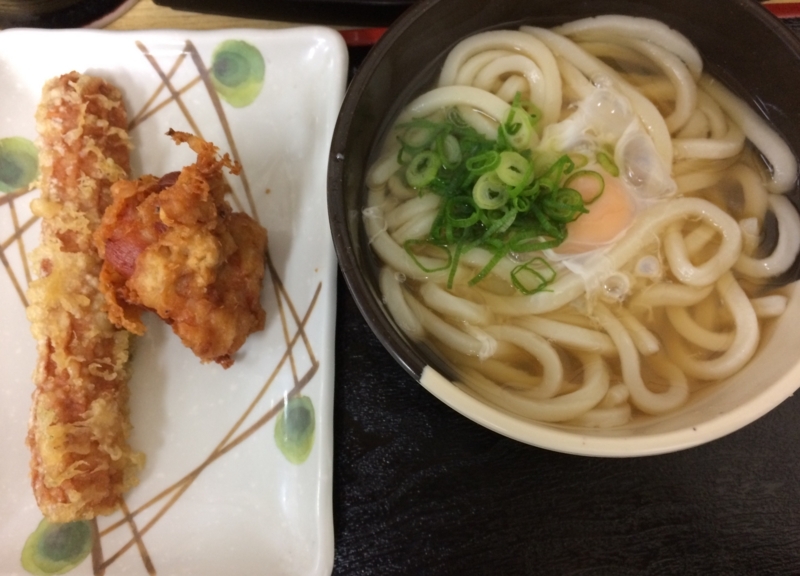 I had heard in Kagawa city there was croquette udon that croquette is in soup. I couldn't imagine it and I didn`t think it was good. Udon baka ishidai hadn't croquette udon. But I ordered udon and croquette. And I made and tried!! This day I ate Udon three times only one night!! Shipepi udon shop was unique shop. I ordered normal meat udon. But there were many unique udon like green curry udon!! And this shop provides some alchol until shop close at 21:00. 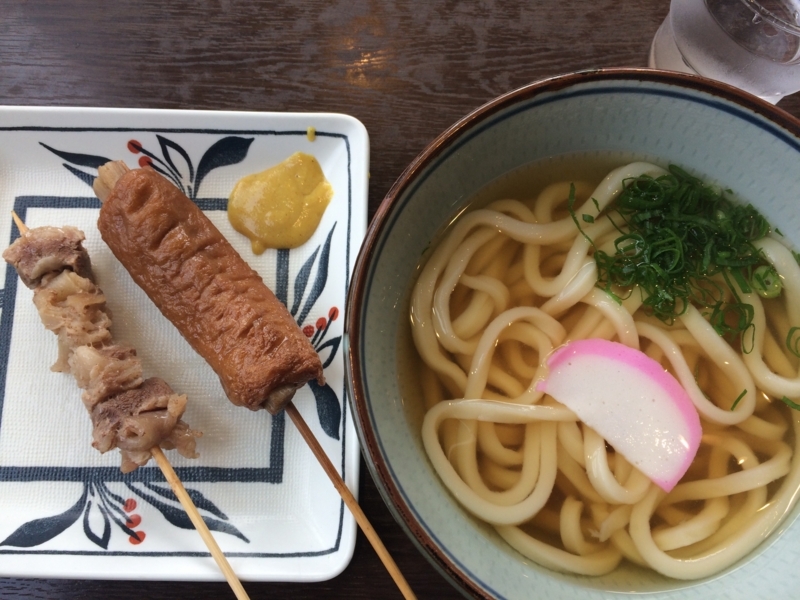 Finally I ate udon at takamatsu airport. There were 2 Udon shop. 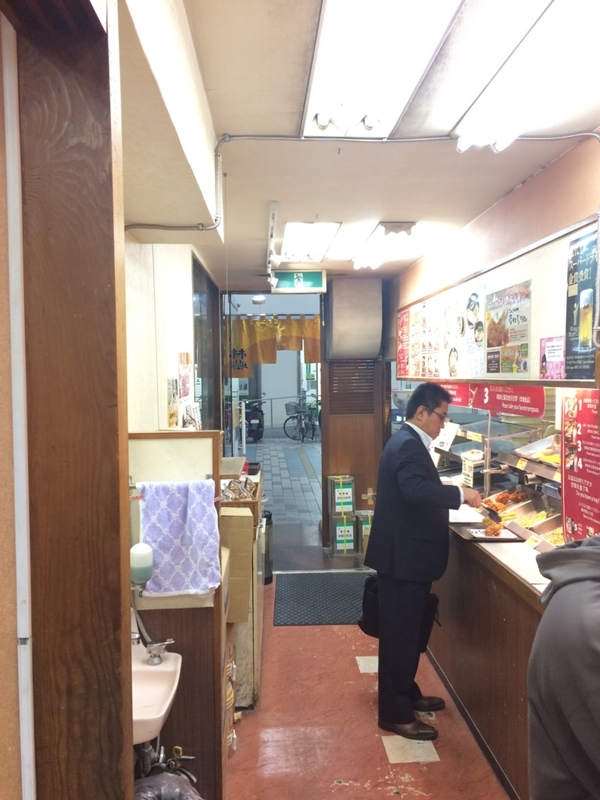 In account of early morning,1 udon shop opened only. I ate Kake Udon with Oden. Almost Kagawa udon shop had Oden. So udon with oden was unique Kagawa style and finally I achived it. Setouchi triennial have finished by 11/6th 2016. But Kagawa udon was forever!! !